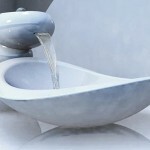 Flow Washbowl is an ergonomically designed washbowl for the washing of feet. 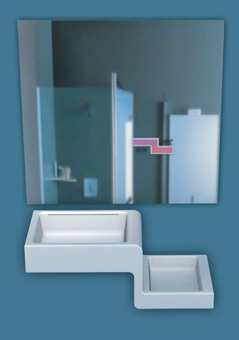 Flow Washbowl?s ergonomic design brings new ease to the washing of feet. 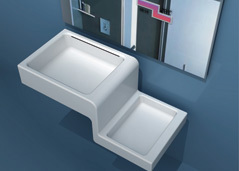 The height and width of the foot-washing basin have been taken into consideration in the design, such that they correspond to the anthropometry of the user for this function. 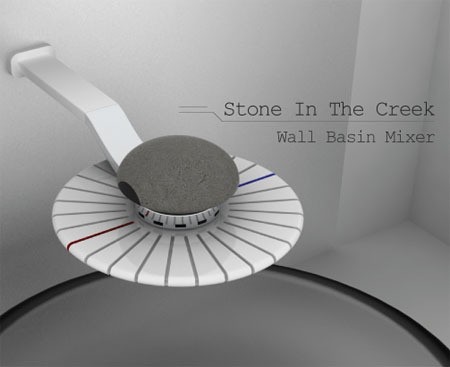 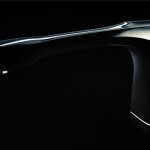 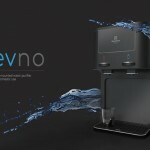 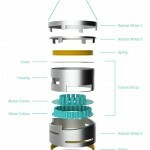 A built-in sensor regulates the water temperature, allowing the user to set it to a preferred temperature. 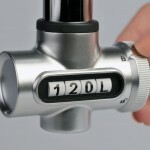 With the built-in pipe system, the user does not have to constantly adjust separate taps to obtain the right water temperature. 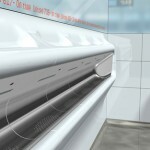 Flow Washbowl, thus, helps the user save water, and keeps the bathroom dry. 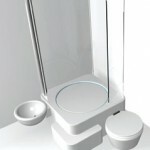 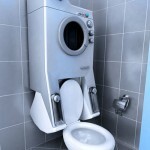 Tagged as anthropometry, ergonomic design, foot washing, washbowl, washing basin.